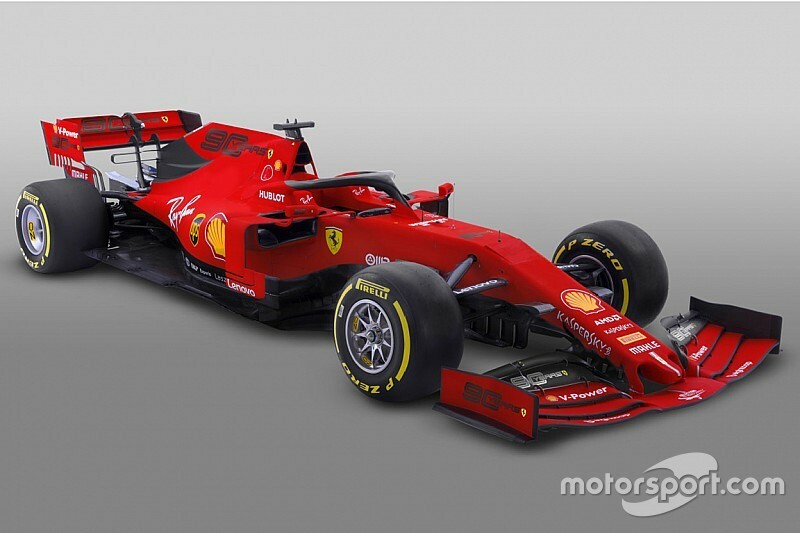 The Ferrari Formula 1 team has revealed a revised livery for its 2019 F1 car for the season-opening Australian Grand Prix. Ferrari's new SF90 challenger was launched and made its debut in pre-season testing with extensive branding for Mission Winnow, an initiative by title sponsor Philip Morris. 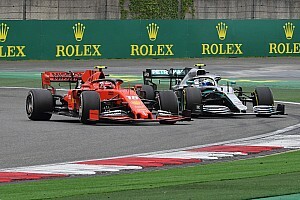 But news had broken during the off-season that Australian authorities were investigating whether Mission Winnow complied with tobacco advertising laws, and Ferrari subsequently confirmed its cars would not carry Mission Winnow branding in Melbourne. The team has now unveiled a special revised livery that Sebastian Vettel and Charles Leclerc will race in the Australian GP. 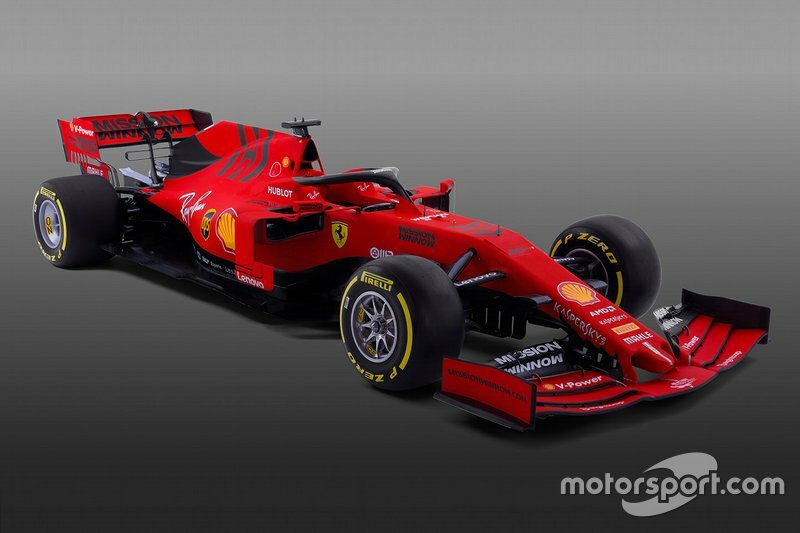 “Over the Australian Grand Prix weekend, the SF90 livery, the drivers’ race suits and some of the team’s track equipment will bear the logo celebrating 90 years of the Scuderia,” Ferrari said in a statement. 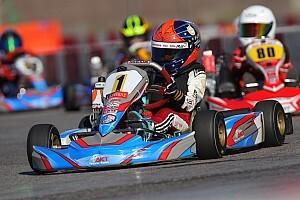 The commemorative logo has taken the place of Mission Winnow branding on the front wing, rear wing, nosecone and engine cover. 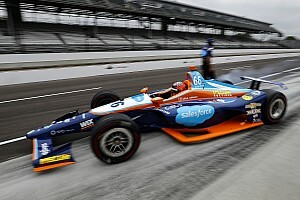 However, some of the Mission Winnow logos have been simply removed, meaning the cars will run with additional blank space in Melbourne. 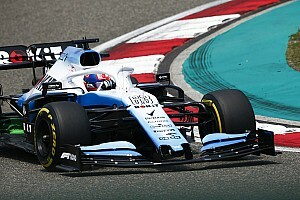 It is expected that the branding for the Phillip Morris initiative will return to the cars in the second race in Bahrain, although Ferrari has not specifically communicated its plans in this regard.